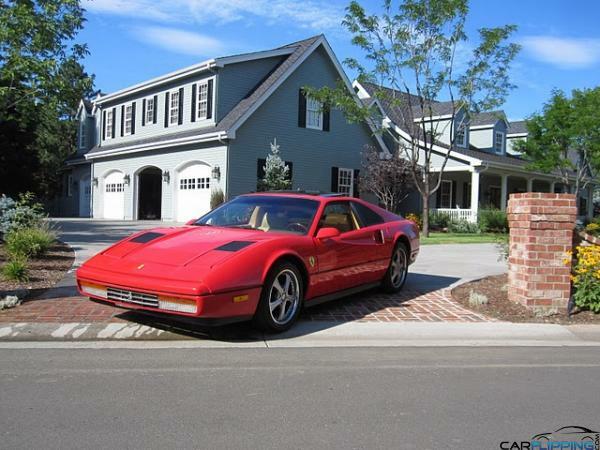 1984 Ferrari GTS Replica CA | Carflipping.com | Featuring the FlipFinder Tool! Great marketing pictures! Looks like the real thing. Great win.